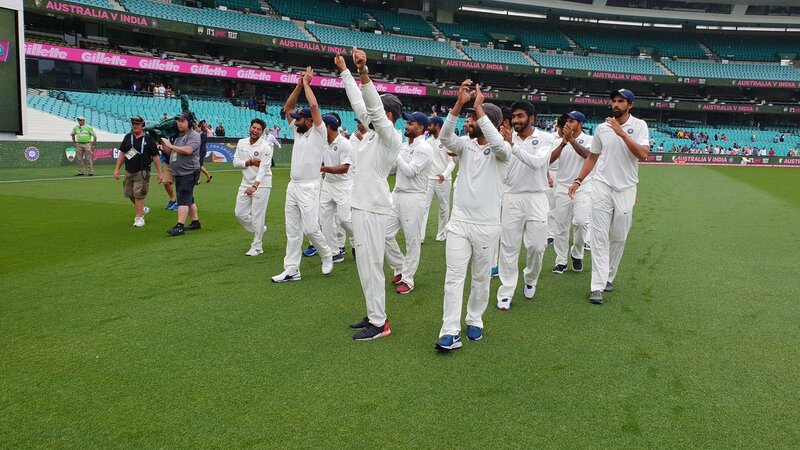 Due to poor weather on Monday, Australia managed to escape with a draw in the fourth and final Test but it was not enough for them to stop India from winning their first-ever Test series Down Under. India were leading the series 2-1 following the win in Melbourne and needed to at least draw the recently-concluded Test to bag the series. That India would win the series was pretty much clear when they piled up 622 for 7 in the first innings. R Ashwin can surpass Dennis Lillee and Waqar Younis in first Test against NZ!